The Lascar EL-GFX-2 Temperature/Humidity/Dew Point Data Logger measures and stores up to 250,000 readings per over a -30 to +80ºC (-22 to 176°F) and 0 to 100%RH range at a resolution of 0.1ºC and 0.1%RH. 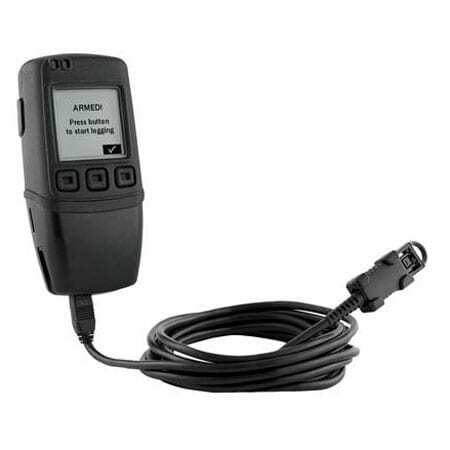 Using the free EasyLog EL-WIN-USB Windows control software, users can quickly set up the data logger and view downloaded data by connecting the device to the PC’s USB port using the supplied cable. 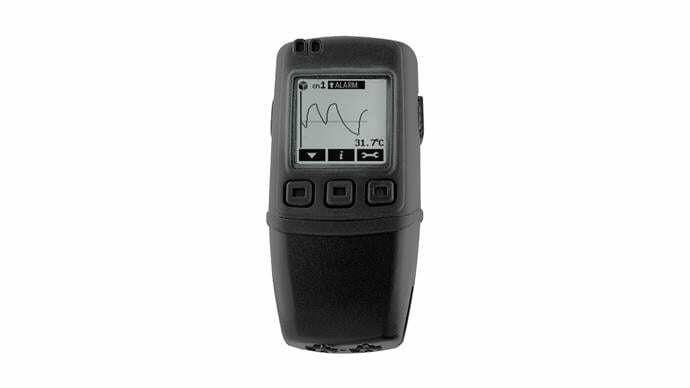 The EL-GFX-2 Temperature Humidity data logger features a high-contrast dot matrix LCD display and three-input buttons. 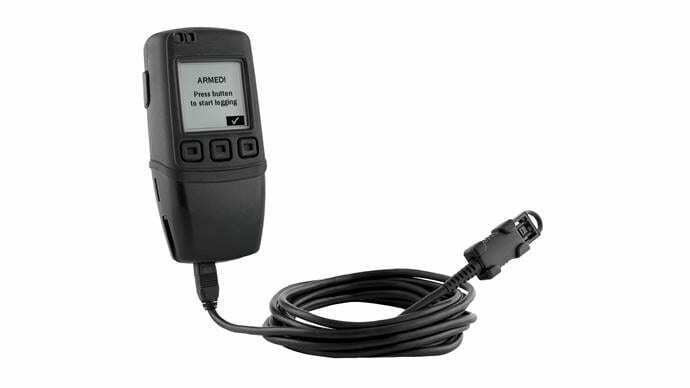 This allows users to start, stop and restart the data logger using on-screen menus. This menu also provides real-time analysis of data either as a data summary (showing highest & lowest readings and alarm conditions) or as a graph that updates as new data is added. The Max and Min readings and also the Time and Date these are valid from, can be displayed on the LCD using the Info button. If desired, the user can then reset the Max/Min shown on this screen of the LCD. Each time these max and min are reset while logging, an “Event Marker” is created in the data. When the data has been downloaded to a PC these Events can be viewed on the graph (Mark Events), they also appear in the data file – associated with the corresponding log when the reset took place. For certain applications where procedures mandate that a regular physical check of the logger / stats have taken place – this can be useful as an audit / validation tool. Multiple data logging sessions can be stored on the device ready for upload to a PC at a later date. Applications include pharmaceutical refrigerator monitoring, transportation, food and drink, building & site monitoring, and HVAC. 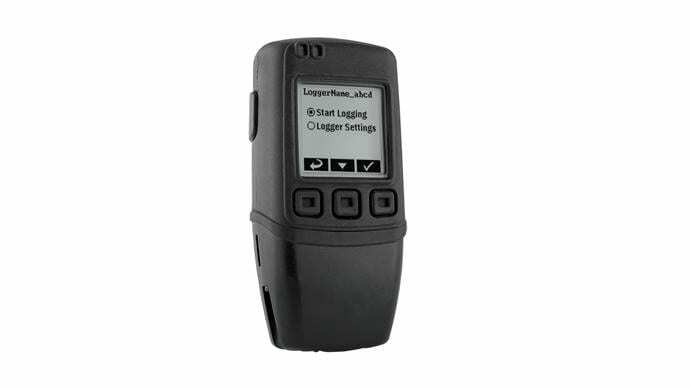 Set up and data download of our EasyLog data loggers is enabled by our EL-WIN-USB software. It is compatible with 32-bit and 64-bit versions of Windows XP, Vista, 7 & 8. Download the latest version of the software below. Please note, the software is not compatible with Mac or Linux.